The job of a designer is an incredibly difficult job as they need to keep coming up with new things all the time. Experimenting and exploring new typefaces or fonts is one of those things that fascinates the designers no end as these font-types helps in improving the look and feel of the designs. 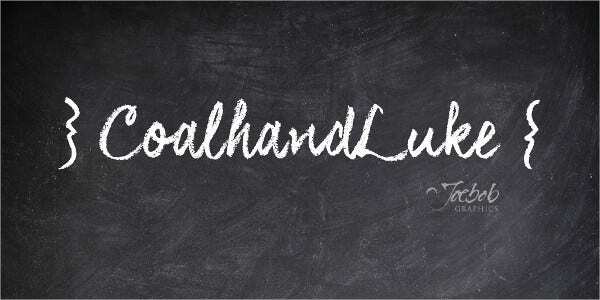 Among the numerous font types that are there, Chalkboard Fonts are a top favorite among the designers. 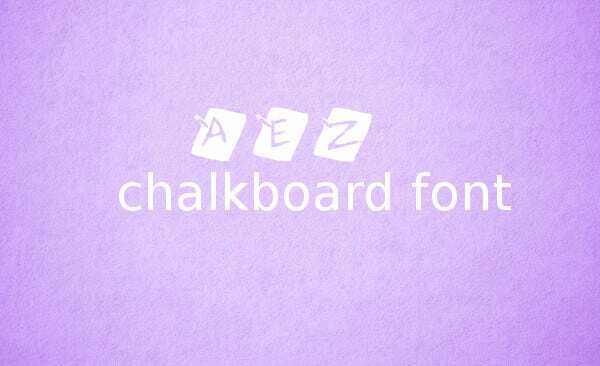 Here, we have made a collection of Chalkboard Fonts that you would love to add to your collection. The best part about this Class Room Chalkboard Font is it is 100% authentic, and it is a fully original HandWritten Font. 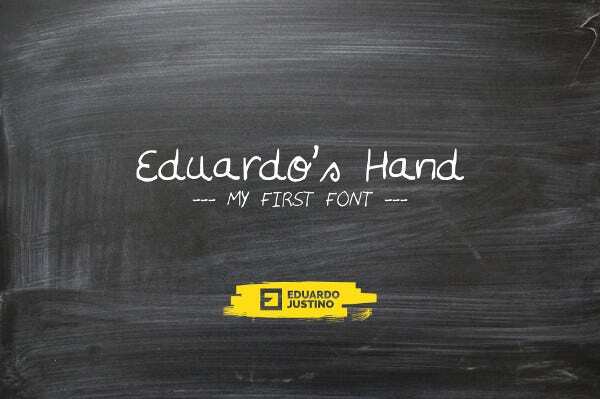 Download this font and create amazing designs with this font type. Education Chalkboard Font can be effortlessly used for any project, and it can be it related to school, bar, pub and much more. It contains 200 fully kerned glyphs, and it supports most languages. Free Cool Chalkboard Font is available only for non-commercial purposes, and you can download it and use it for your personal requirement. 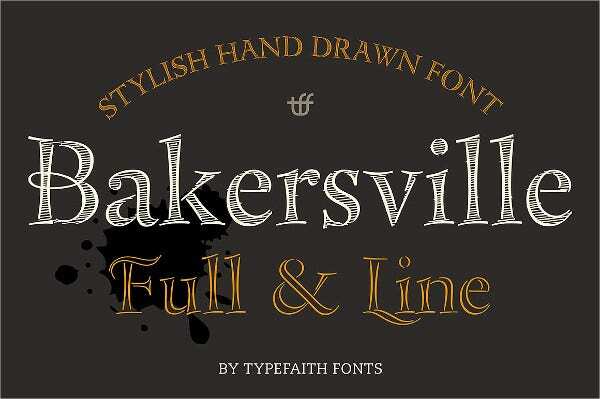 This font has its unique appeal, and you will love it. 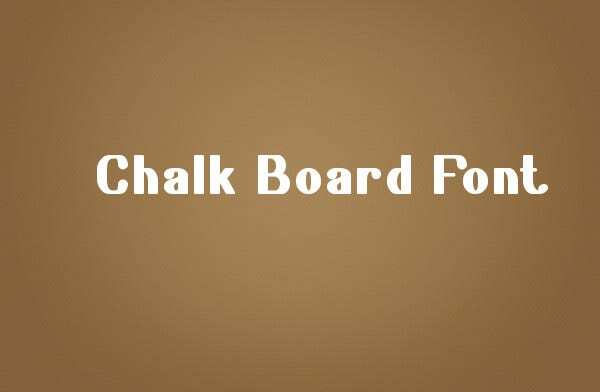 School Board Chalk Board Font is an ideal font type if you are looking for a font type that you can use for educational projects, children’s school work, and posters, flyers about school or college. You can even use it for training or presentations. 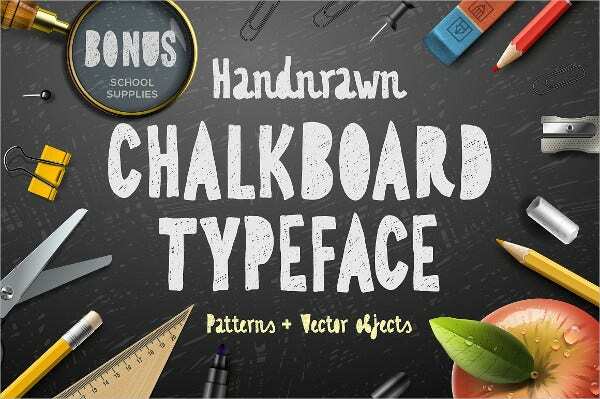 If you are looking for a font type that will add that extra bit to your designs, you should opt for this Hand Drawn Chalkboard Font. This is a simple font, yet it looks so stylish and classy at the same time. 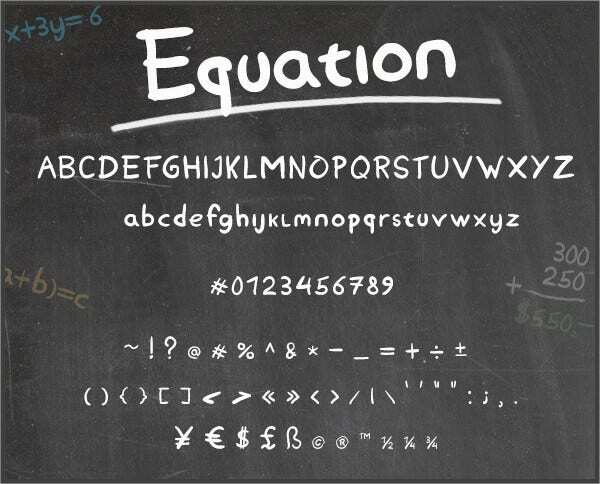 Teacher Chalkboard Font is yet another font type that can be used for various educational projects. This font type gives an impression as if the letters are written on a whiteboard or chalkboard. It can be utilized for teaching websites, apps, and games also. Chalkboard Font For Party Banners is for those people who wants to grab the attention of the onlookers through their display of designs. 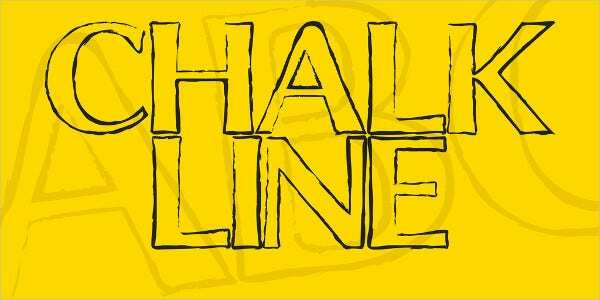 It is a handwritten font that you can use for various design purposes wherein you need to create a banner. Wedding Chalkboard Font is a hand-drawn font, and it is available with both uppercase and lowercase characters for your convenience. It also contains punctuation glyphs, numerals and stylish alternates for several letters. 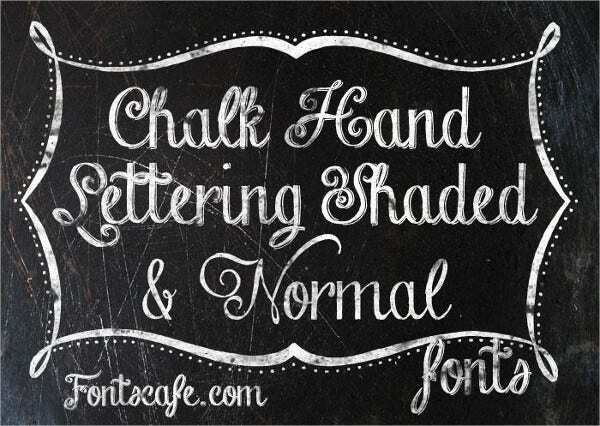 This Hand Lettering Chalkboard Font is available only for non-commercial, and you need to take permission for using it commercially. 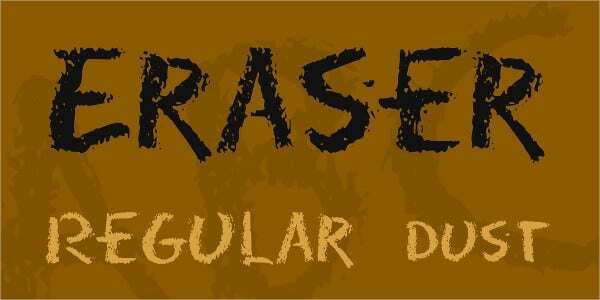 If you intend to give your designs an old, classy look, go for this font. 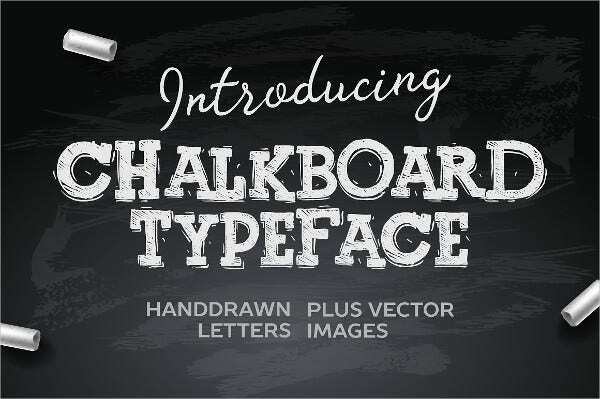 If you are looking for a font type that can be used for design projects like logo, cards, signs, apparel, stationery, magazines and quotes, you should opt for this Vintage Chalkboard Font. 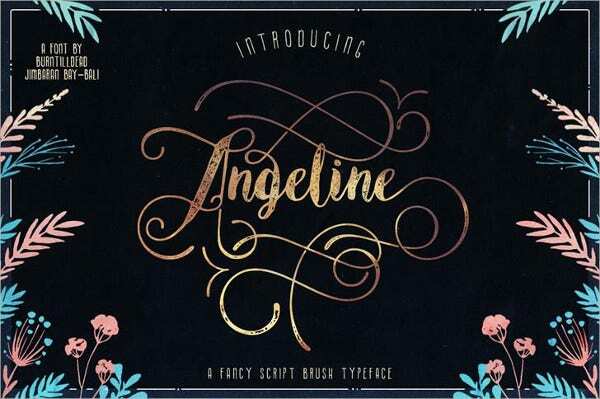 As the name itself suggests, Chalkboard Font For Greeting Card Design font type is a perfect don’t that you can use for your design projects on the card design. 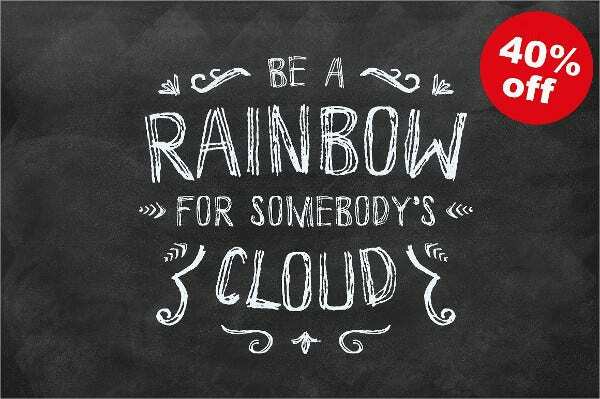 This font type will surely add that spark to your designs that you must be looking for. 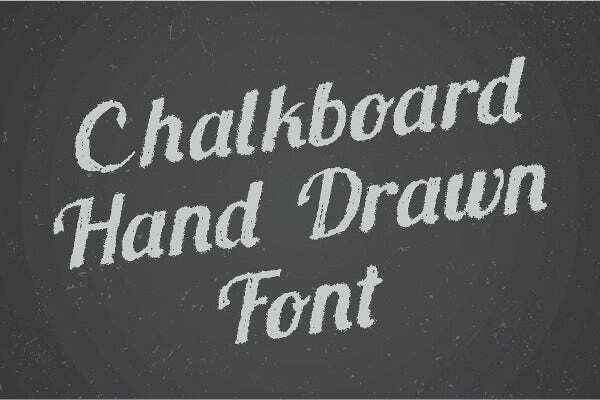 Restaurant Chalkboard Font is yet another traditional hand-drawn font that can be used for projects like menu boards, menu cards, and you need to buy the license for using it for commercial purposes. 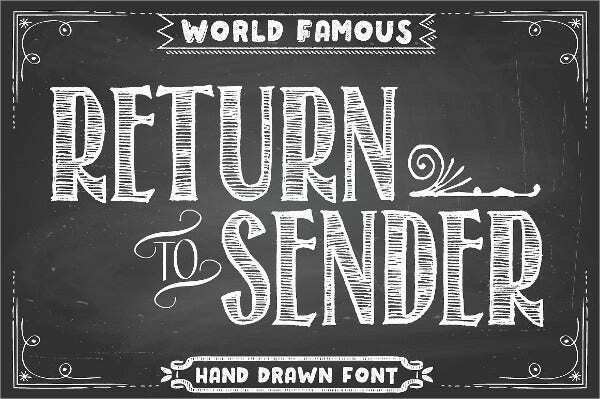 If you are looking forward to adding a vintage look to your designs, you should go for this Vintage Poster Chalkboard Font without having a second thought. It is available only for personal use. If you are looking for a unique font type that you can use for the restaurant menu, this Chalkboard Font for Restaurant Menu will the most appropriate font type that you can get. It can also be used for food packaging also. This font type is available in high resolution so that you can use it for your business purposes. It will give your designs that unique look and feel that will be very beneficial for your business in the long run. 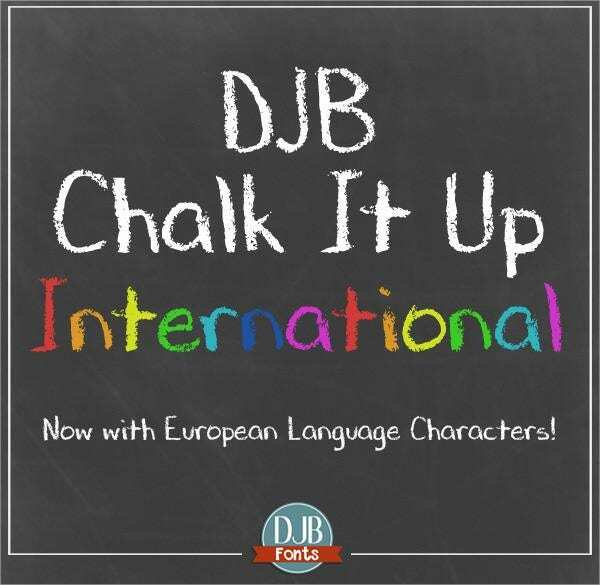 Most people wouldn’t even consider chalk as a font type that they can use for their design purposes, but they will be sweetly surprised at how endearing chalk can be. 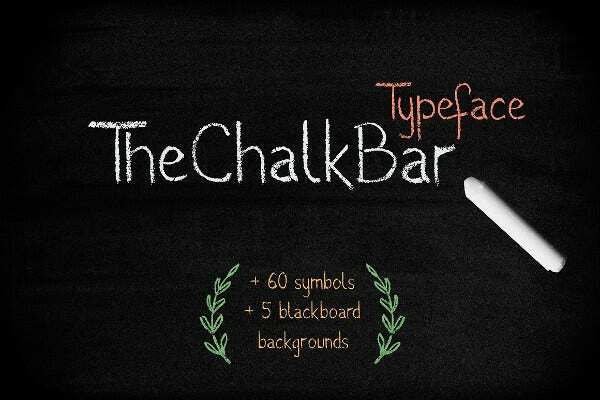 We have done our bit in providing you with an amazing collection of Chalkboard Fonts. Download these font types and create unique designs which will take your designs to another level altogether.